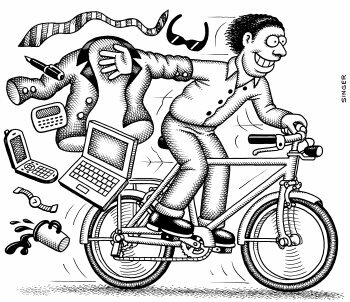 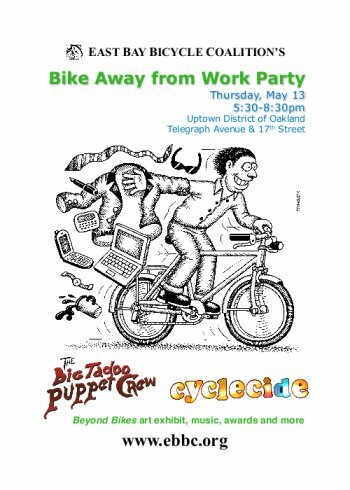 Join the East Bay Bicycle Coalition, Walk Oakland Bike Oakland and hundreds of cyclists in wrapping up the excitement of Bike to Work Day with our biggest, most extravagant ever Bike Away from Work Party and celebration. 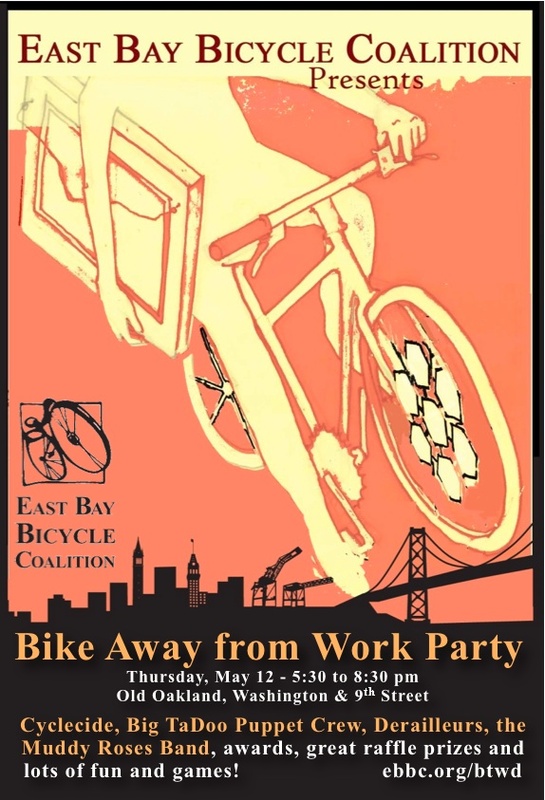 The Bay Area’s biggest Bike to Work Day party culminates weeks of great bike events and preparations for the largest bike event in the Bay Area. 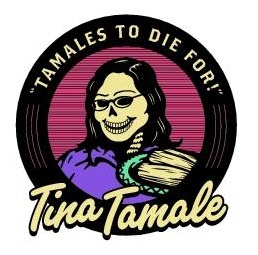 Food vendors include: Tina Tamale of La Borinqueña with nachos, agua frescas and tamales, El Tacobike with tacos and tortas, Ratto’s with gourmet sandwiches, salads, soups and drinks, Popcycle with Popsicles! 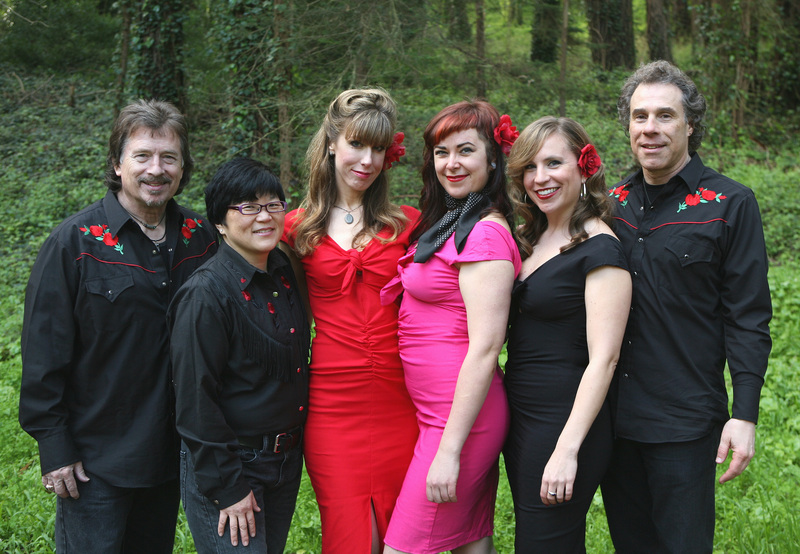 all sponsored by the Downtown Oakland Association.